The complete collection of Srila Prabhuapda's original books, conversations, letters, classes, etc. in ePub format. This format is used by practically all eBook readers, tablets and other portable devices except the Kindle. 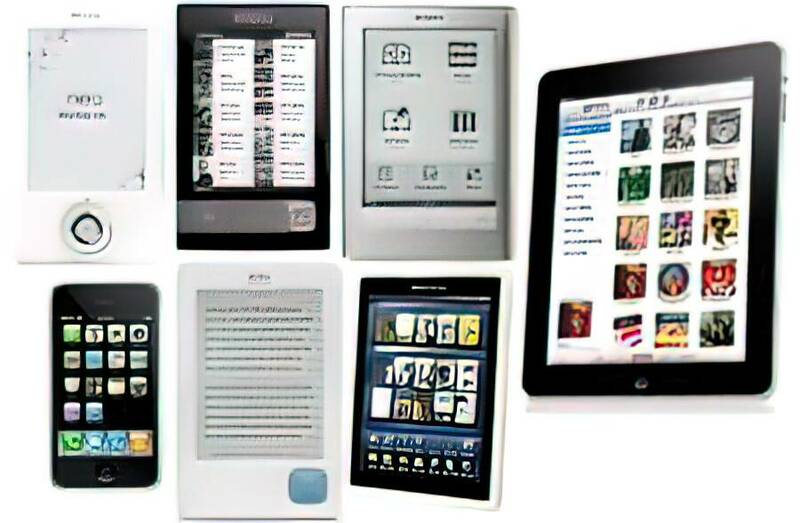 ePub is compatable with the iPhone, iPad, B&N Nook and almost all other eBook readers (except the Kindle). There are also free ePub book reading applications for Windows, Mac and Linux computers. 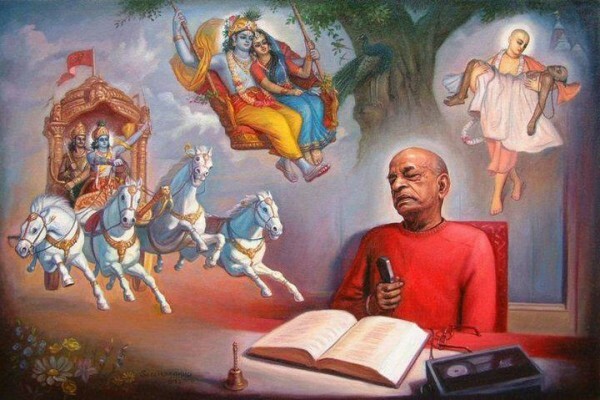 The ePub format Prabhupada books enables you to comfortably read them anywhere on practically any eBook reader or other portable device. 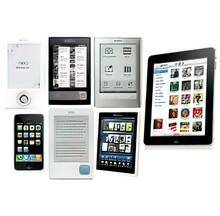 ePub is the perfet format for the iPad, iPhone, Barnes and Noble Nook eBook readers and practically any other eBook reader or portable digital device that has an ePub app. eThese ePub Prabhupada Books include the Sanskrit diacritical marks. This is achieved by embedding a font with the Sanskrit diacritical marks in the Prabhupada eBooks so even if the fonts in your device do not support the Sanskrit characters they will still be displayed correctly. On the Nook you have to select "Publisher Defaults" to enable the embedded Sanskrit font but most other eBook readers will automatically detect and use the embedded Sanskrit font. Some reading apps on Adroid do not use the correct fonts by default. Aldiko is one that has been reported to show the fonts correctly.